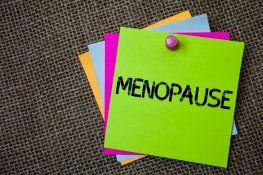 The proportion of women aged 50 to 64 with jobs has risen by more than 50 per cent in the past 30 years, making it ever more important to have a policy for helping women to manage their menopause in the workplace. 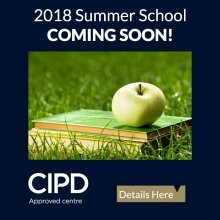 After the success of last year, we're bringing back our Summer School for 2018! 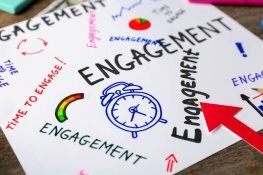 Better engagement means better productivity. When employees are engaged at work, they feel a connection with the company. They believe that the work they're doing is important and therefore work harder. A family-friendly work environment has proven to benefit both employers and employees in a variety of different industries. 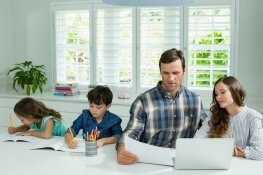 Take a look at our Top Ten Tips to inspire you to be a more family friendly business. Getting the balance right between our work and home lives can be tricky. In our latest blog, we consider the importance of businesses creating an environment that supports employee's families and quality of life. The summer had barely ended when we started our Christmas countdown; in a work sense at least. After a busy year everyone needs a chance to rest and refresh, so forward planning is vital. 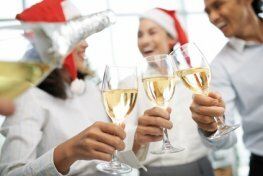 Here are some key ways to keep things going without impacting on the most important time of the year. Join us at SUMMER SCHOOL! Take up this excellent opportunity to immerse yourself in a particular subject area and return to your organisation equipped to make an impact! 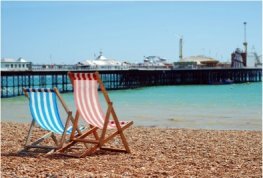 With surveys revealing that only 1 in 3 workers take all their holiday entitlement, and 44% of us take work on holiday with us, find out how to encourage a culture of work-life balance in your organisation. Appreciation in the workplace … are they getting the message? 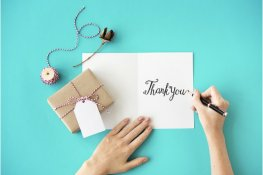 Gratitude offers many benefits on an individual and an organizational-wide level. But, to be effective, appreciation must be authentic. 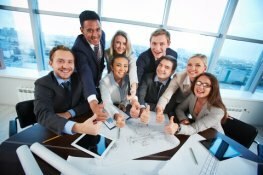 Encouraging great workplace behaviour: it’s not rocket science..!